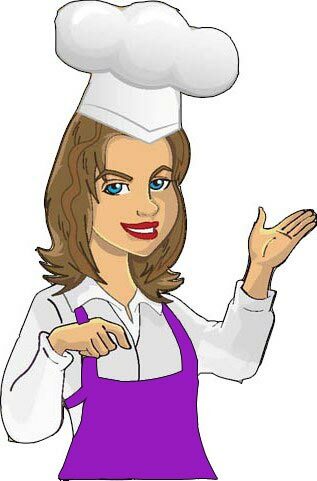 Time to get my group up and going again, Join Deb's Voice Recipe for my "culinary" voice tips and tricks that I have cooked up with my over 20 years of experience in the Vo World :) And of course, a few little surprises along the way. You need to be a member of Deb's Voice Recipe to add comments! Thatta Boy David - absorb - there is SO MUCH free information on all the sites - it's fantastic. Be a sponge then find your own style, get some guidance and you're off and running. I made it! Hey that is one great recipe below. Good luck with the group Deb. Excellent Deb!!! I can't learn enough about V.O.s these days! You are awesome and I can't wait to here from you!! What a wonderful poem my dear, we can almost hear the birds singing in the garden! My mother said you also need two spoons of baking powder. Or did she say talking louder? Can't remember really. Nummy num num. A delicious tasting from the hostess with the mostess. Hello everyone - thank you so much for joining me. It's about time I got my poop in a group and started connecting with everyone again. Let's start today off with a recipe for success. Shove it in the Client - until they decide it's done! LOL - Couldn't resist the end line. On a more serious side - I like to work in layers. A little bit of this mixed with a little bit of that creates the ultimate package. Voicing can be a ton of fun, but it's not easy...we need all the right ingredients and lets face it, this recipe can get expensive, so you just have to love it. I'm hungry , when do we eat :) Looking forward to learning new tricks. I'm so glad you started this group and I can't wait to hear your words of wisdom!! Always remember: what comes after USA?